#1 House for sale in Citayam street, Cipayung Depok Jabar with price 185 million. It has a land area of 60 m2 and a building area of 42 m2. It has 2 bedrooms, one bathroom, and is sold without furniture. #3 House for sale in Jalan Raga Jaya Citayam Depok with price 140 million. Has a land area of 30 m2 and building area 35 m2. 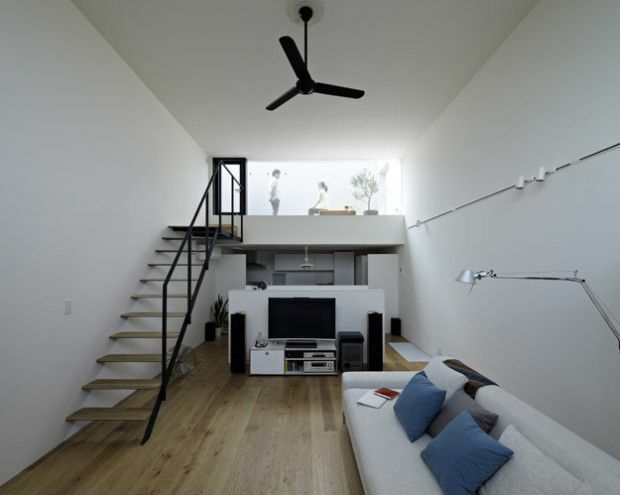 This house is a minimalist house with 1 bedroom and 1 bathroom. #5 So some information about homes sold in Depok Jabar. Hopefully can be a reference material for those who are looking for residential in the Depok region of West Java.